St Kevins GAA Club, Philipstown, Co Louth at 12 noon on Sunday 3rd June. 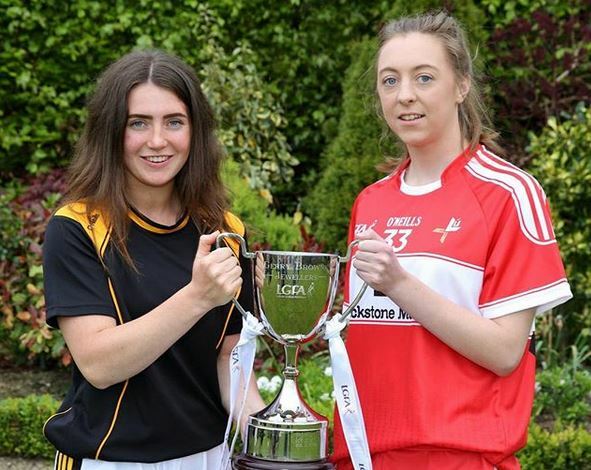 Louth will be looking to get their Championship hopes off to a good start after a very promising league campaign saw them reach the Division Four final. Michael McKeown’s charges will have learnt lessons from their trip to Birr in that final and will be firmly set on defeating Kilkenny this coming Sunday! In his Facebook message Michael is encouraging all supporters to come out and support the team on Sunday. “Our Journey to Croke Park starts this Sunday 3rd June. We need your support because your support has helped us to reach the All Final of Division 4 League recently and we all feel that this should continue for the rest of the year. See you all Sunday. Go Raibh Maith Agat.